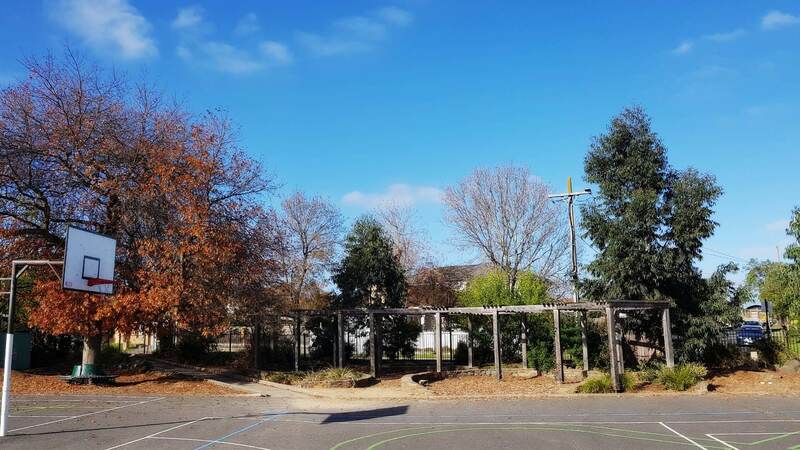 Our School Kerrimuir Primary School has a long established Japanese programme spanning more than 20 years. Learning the Japanese language gives our students access to the unique history, religions and cultural traditions of Japan and introduces them to modern Japanese culture, music, the lifestyle of the younger generation and Japan’s leadership in contemporary technology. 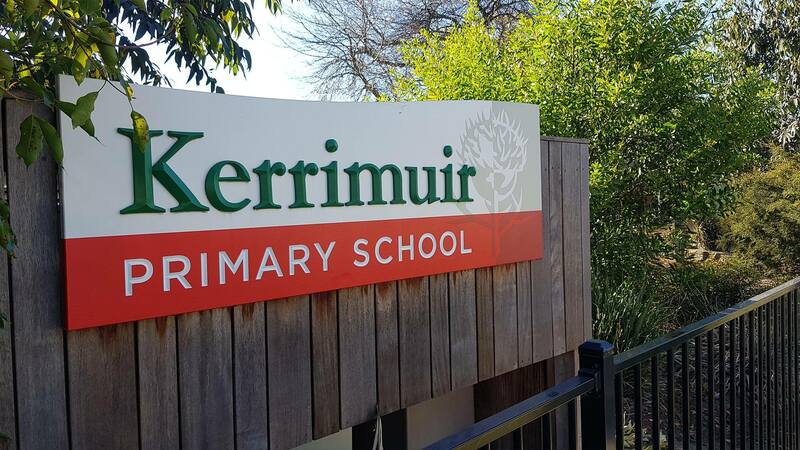 Our Philosophy At Kerrimuir, we believe that learning a language nurtures reflective and creative thinking and enables our students to communicate across cultural barriers to become inter-culturally aware citizens at a time of rapid and deep globalisation. Rather than just learn the language, our students begin to develop a true understanding of Japanese people and their way of thinking and living. 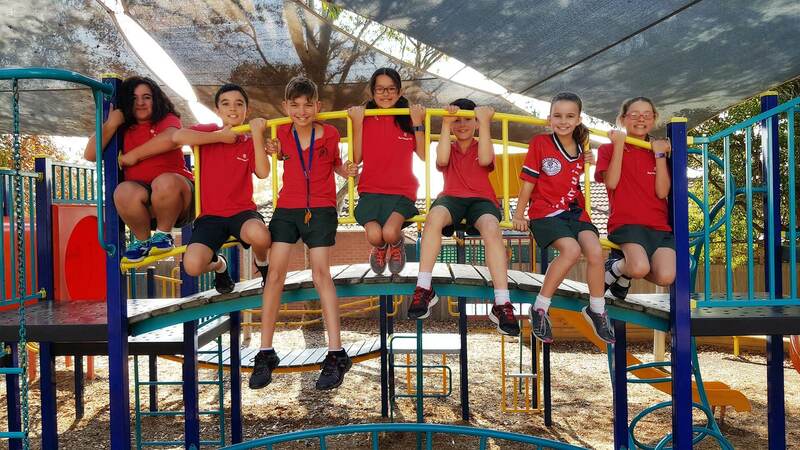 Our Programme Students commence their exciting journey in Prep with a focus on songs, dance, games and cultural activities. 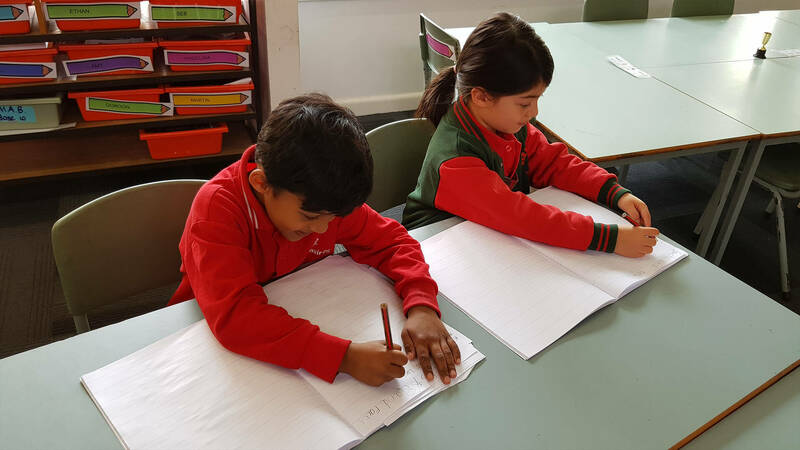 From year one to six, lessons include role-plays, origami, calligraphy and a focus on reading, writing and speaking in Japanese. Learning the language of another culture is a particularly powerful tool in the modern world and offers the prospect of career opportunities. From experience, children who read other character languages, often demonstrate a talent for Japanese.